A deserted miner's cabin is briefly illuminated by autumn sun in Colorado's San Juan Mountains. 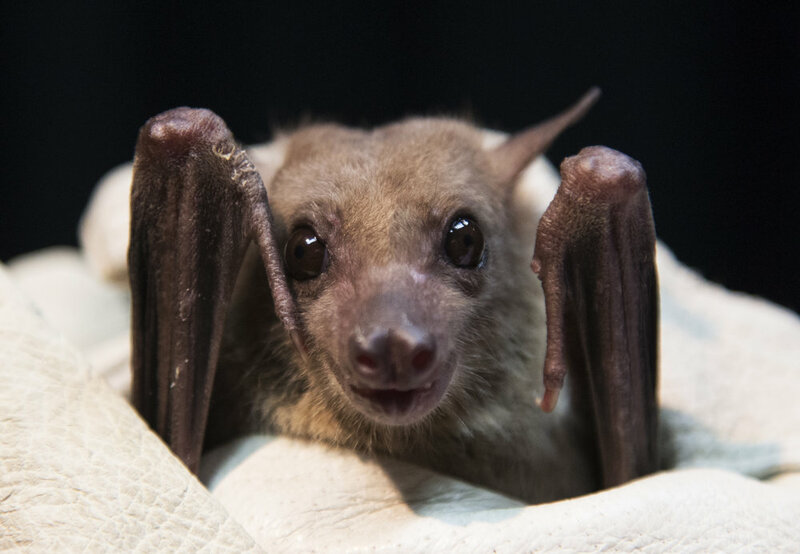 Egyptian Fruit bats roost in caves, but they were also found roosting in the passageways of the Pyramids of Giza when the tombs were opened in 1810. They weigh less than half a pound but have a wingspan of about 2 feet. In 1974 a University of Hawaii student released eight gold dust day geckos into the upper Manoa Valley of Honolulu. These geckos are native to Madagascar and were previously unknown to Hawaii. Now they are ubiquitous on the islands. A queen butterfly sips nectar from a flower in the Lower Rio Grande Valley of Texas. 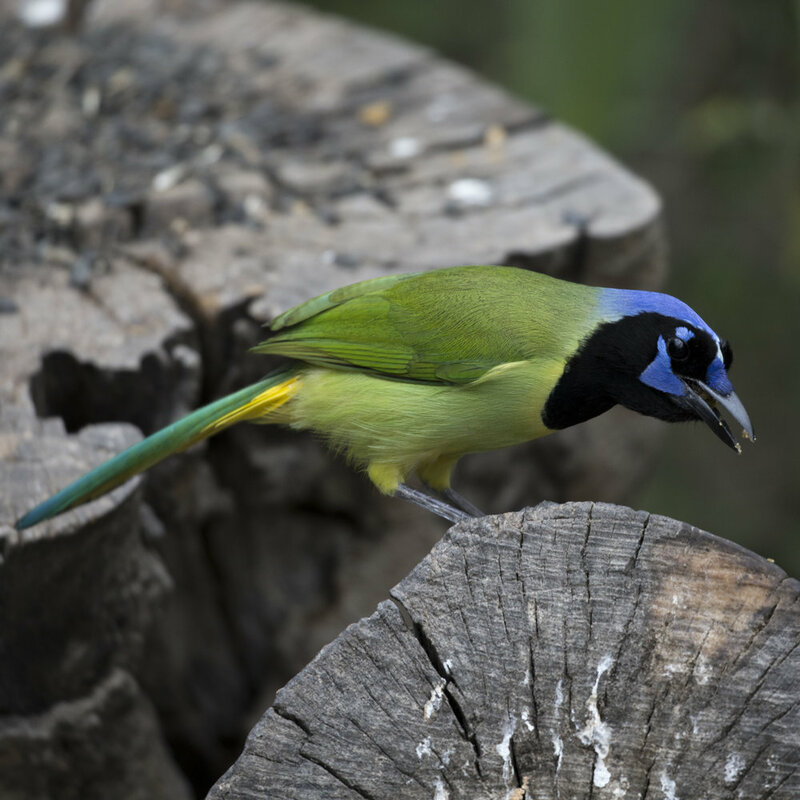 A green jay eats seeds in the Lower Rio Grande Valley, Texas. An aspen grove displays its autumn foliage in Colorado's San Juan Mountains.